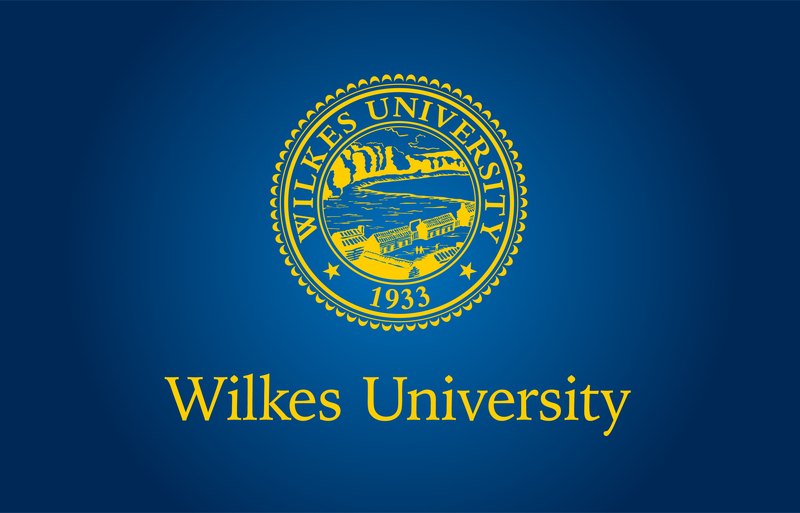 Wilkes University’s Student Athlete Advisory Committee is holding a community trick-or-treat night from 4:30 to 6:30 p.m. on Sunday, Oct. 28, in the McHale Athletic Center, 169 S. Main St., Wilkes-Barre. Twenty-three Wilkes University athletic teams will each have a table where attendees can trick-or-treat and play an interactive game with the team. Teams will decorate their tables with a theme. Planned themes range from 101 Dalmatians hosted by the field hockey team to Field of Dreams theme hosted by the baseball team.